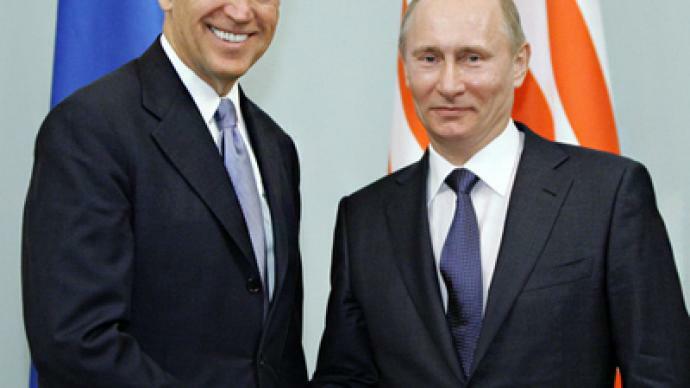 In talks with Vice President Biden, Prime Minister Putin puts forward visa-free travel for Russia and the US. ­At a Thursday meeting between both top-level officials in Moscow, Putin suggested a new, ground-breaking step in US- Russian bilateral relations. “We are now holding active talks with European countries on the introduction of visa-free travel. The United States also has a visa-free system with practically all of these countries. If Russia and the US agree amongst themselves to introduce visa-free travel before this is done with the European Union, this would be a historic step in the development of the Russian-American relations,” Putin said. “We would turn a very significant page in our past and start with a clean slate,” he added. 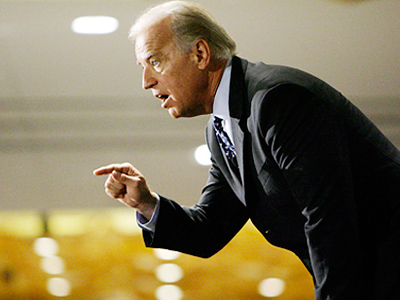 Vice President Biden stated that this was a good idea. 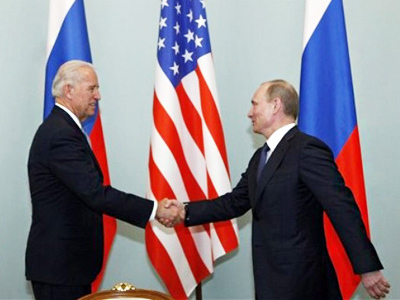 Prime Minister Putin also said that the US vice president, who arrived in Russia for the first time after a long break, would be interested in the changes that had taken place in the country. He added that the guest could be interested in visiting not only the capital, but also other cities and regions as the whole country had changed a great deal and for the better. The prime minister praised the development of the Russia-US relations. He mentioned the 29 per cent growth in trade turnover between both countries and also a number of important political moves, such as the ratification of the new START treaty and cooperation in peaceful uses for nuclear energy. Putin said that the largest US companies have been operating successfully in Russia. However, what is more important, the amount of Russian investment into the US economy has been constantly growing, including investment into the humanities and sensitive branches of industry, such as nuclear energy. 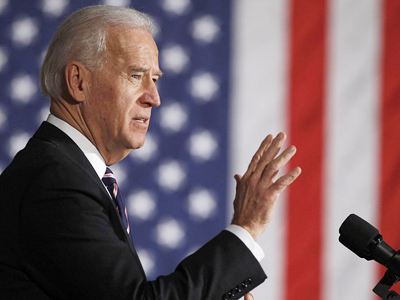 The prime minister personally thanked Biden for his work on the Foreign Investment Commission that had made this all possible.